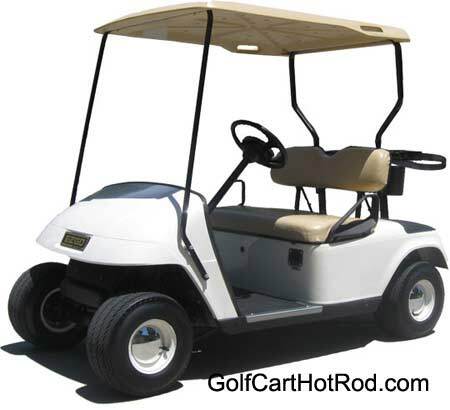 Do not forget about charging your golf cart on a regular basis during the winter months especially if you live in an extremely cold region. 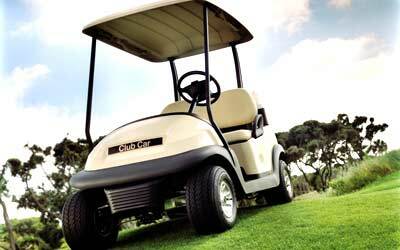 The main reason to keep a fully charged golf cart battery is that it will not freeze in winter temperatures. In the “off season” (AKA To Cold To Go Outside) the cart batteries should be fully charged, disconnected from the charger and stored in an unheated covered area. You do not need to remove the batteries from the cart for storage. Make sure the water level is correct. 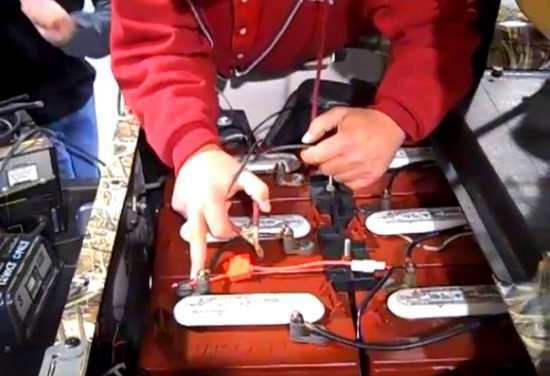 Check the cart batteries during the “off Season” at 30 day intervals, recharge and disconnect charger after charging. Please Do Not leave the charger connected to the golf cart during “off season” storage. EZ-GO Golf Cars that have a DCS feature must be stored with the tow/maintenance/run switch in the tow/maintenance position to help protect the speed controller.